Do you like braided hair? Which is your go-to spring updo? Wow, this looks so beautiful! Love the fresh flowers touch. 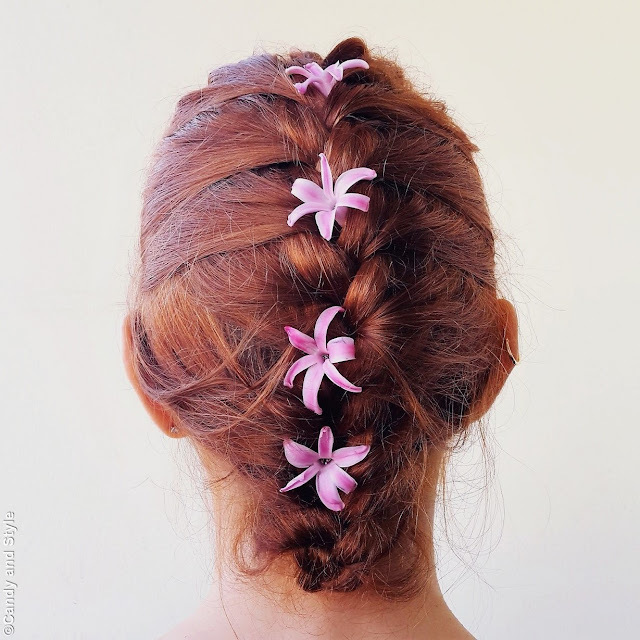 When I see pretty braided hairstyles like this, it makes me wish I had long hair again. The flowers you added really complete the look and give it a lovely touch of Spring. Happy weekend Lill! 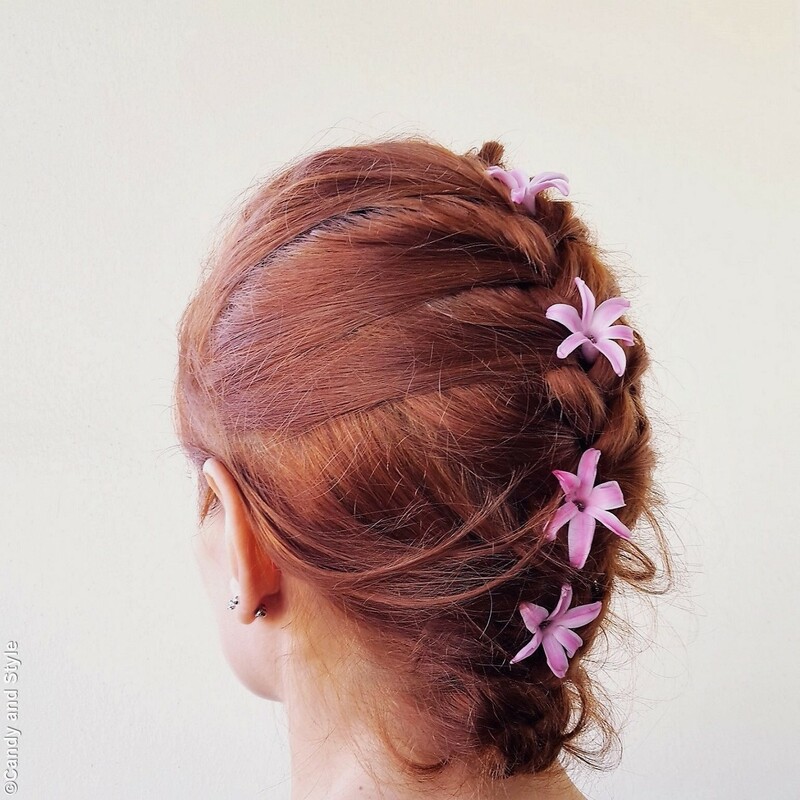 Braided is perfect for spring and summer. The French braid is my favourite too. Have a wonderful weekend. I love this braid! So pretty! Love boho styles for this season! Hope you are cool dear. Ma che bella questa pettinatura! I am agree with you Lilli, brides are timeless, cute and so femenine hairstyle. Kisses. Such a pretty braid with all the pink flowers Lilli! I really need to step up my braidning game lol. I don't have the patience for it. I should still try this though.